Ever since racing his 50cc bike, Jessy Nelson’s childhood dream was winning a supercross race. At only 11 years old, he was signed by American Suzuki. The 2006 AMA Youth Rider of the Year, he had won over 100 national championships at the amateur level. He had also had his fair share of struggles. A crash in 2007 resulted in a severed thumb on his left hand and caused his parents to prepare to move on from the sport. 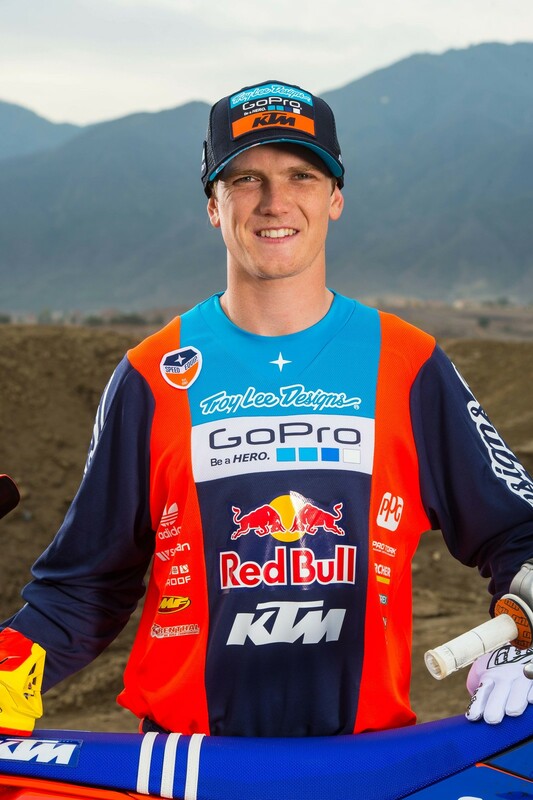 As profiled in this new documentary, Silver Linings: The Amazing Journey of Jessy Nelson: this isn’t a person who gives up easily. Bob Nelson said his son would simply not quit, and his passion for the sport kept him going. In 2013, Nelson lined up in the starting gate for his first Monster Energy AMA Supercross race at the season-opening Anaheim 1 and finished in 18th—after grabbing the holeshot and then endoing on the very first obstacle. Two years later, Nelson lined up in the starting gate at Anaheim 1. He again got the early lead. However, this time he was the first to get the checkered flag. “Love you buddy! 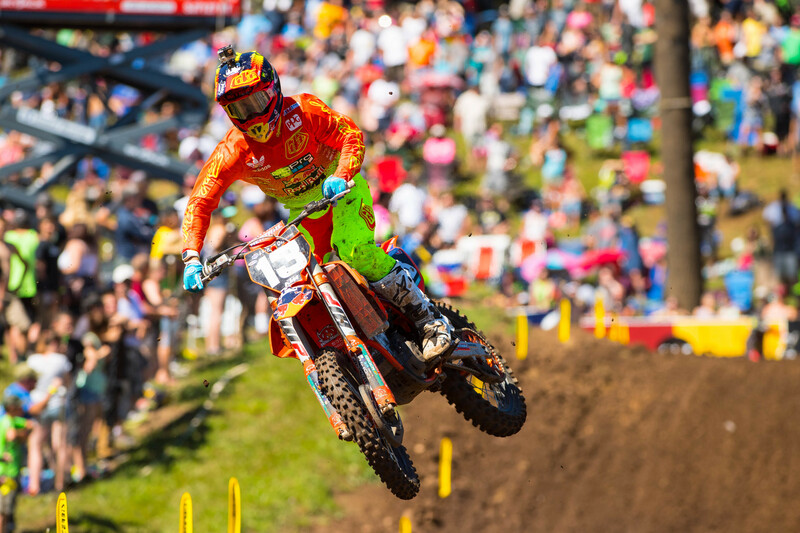 Good job, go ride around, take in in buddy!” Tyler Keefe, team manager for Troy Lee Designs/Lucas Oil KTM, said to his rider as the two embraced after. Years later, that night still has an impact on Troy Lee, team owner of Troy Lee Designs/Red Bull KTM. August 13, 2016, was the last time Nelson would race a motorcycle, something he had been doing all his life. He came into a turn but caught a track marker and went down hard. “I guess the bike must’ve just hit me in the back or maybe just the perfect storm just the way I crashed,” Nelson said recalling the crash. Keefe ran over the hill to Nelson and relayed Nelson’s message “I’m done,” to the rest of the team over the headset. Then he relayed the message that he couldn’t feel his legs. Nelson’s mechanic and friend Jordan Troxell still struggles to talk about hearing that phrase from his headset. At the hospital, a doctor answered Nelson’s questions by saying he should get used to that chair he was sitting in, which really pissed him off. During the crash, Nelson suffered a broken T4 and T5 and a stretched spinal cord and it would eventually leave Nelson’s legs paralyzed. For all racers, there’s a risk of major injury each time they line up—and Jessy had already dealt with it through the loss of his thumb. At first, Nelson struggled with such a massive life change. He could no longer walk, or ride a motorcycle. He said a small part of him died the day he crashed, and he was ready to throw the towel in until he saw a team neurologist. Nelson was at rock bottom. He realized he could only go up from there and a good mindset would help him do so. It’s helped that he has found a way to get some of the same rush he got from motorcycles by driving, using a modified Polaris RZR. Sometimes, he drives for fun, with his wife Emily. Other times, he’s a hard-nosed competitor, and he’s finding success. While Nelson needs a specialized vehicle to drive, he can still see himself racing a Trophy Truck one day. Lee said three years ago he suffered a pretty bad injury himself, but he thought about Nelson and came to a realization. Nelson plans on racing his Polaris in the Lucas Oil Off Road Racing Circuit later this year. While he isn’t racing motorcycles anymore, Nelson is doing what makes him happy now. He made an appearance on Steve Matthes’ PulpMX Show a few weeks ago and talked about his journey and racing UTVs. He has won two out of the three UTV races he has competed in so far—after being disqualified in his first one. He talked about the similarities between racing motorcycles and UTVs.